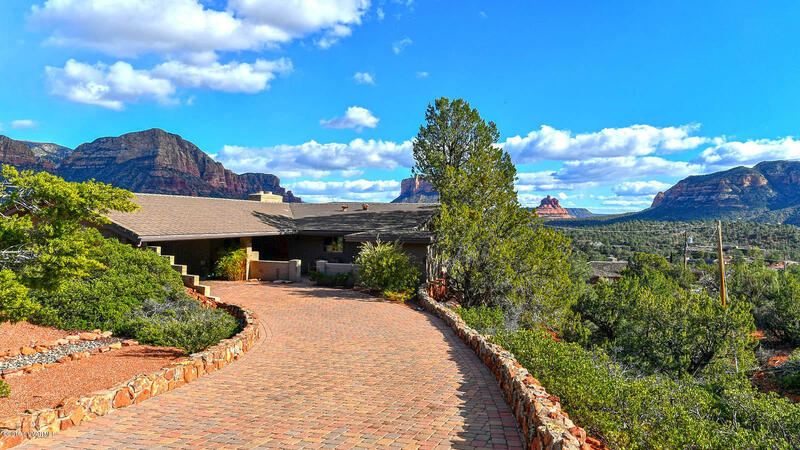 RED ROCK FEVER CURE! 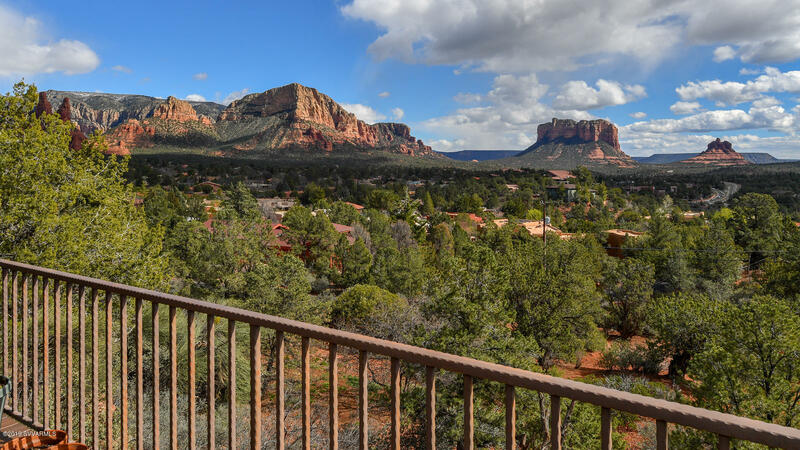 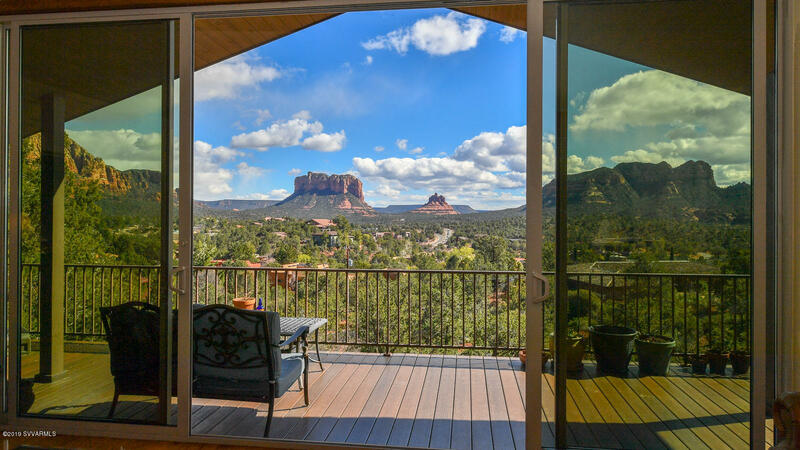 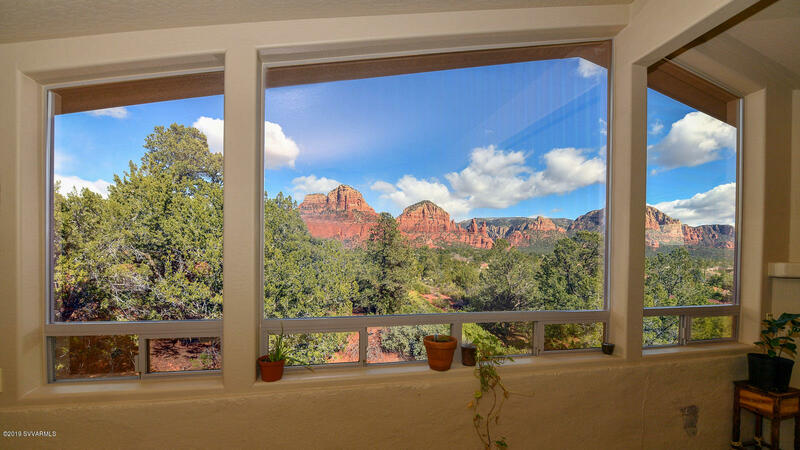 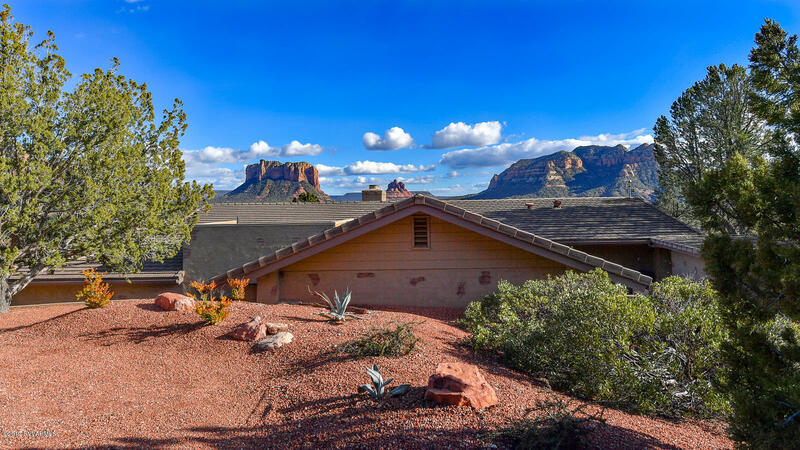 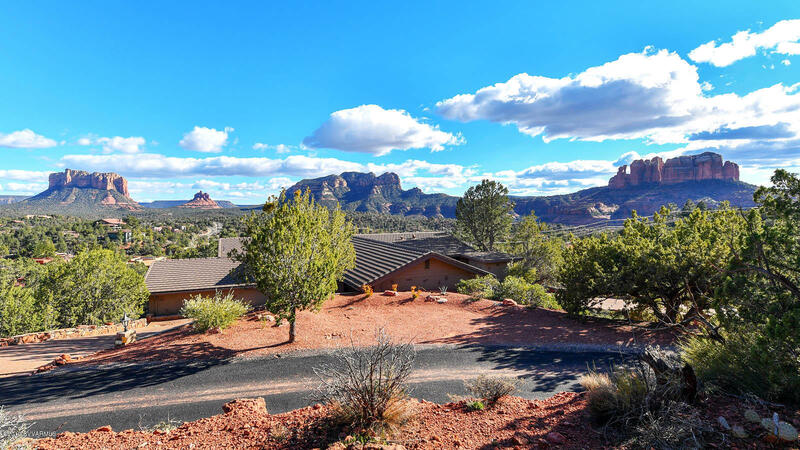 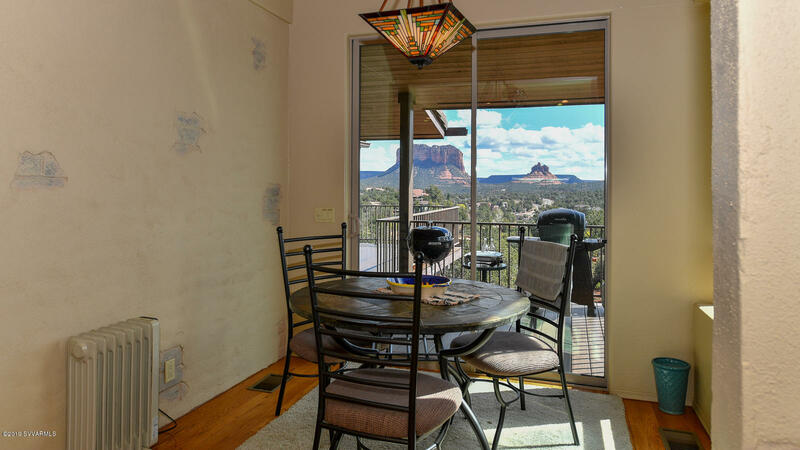 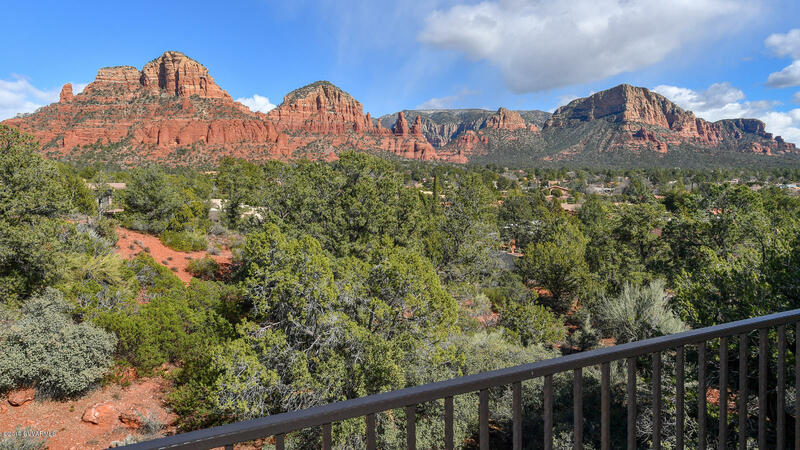 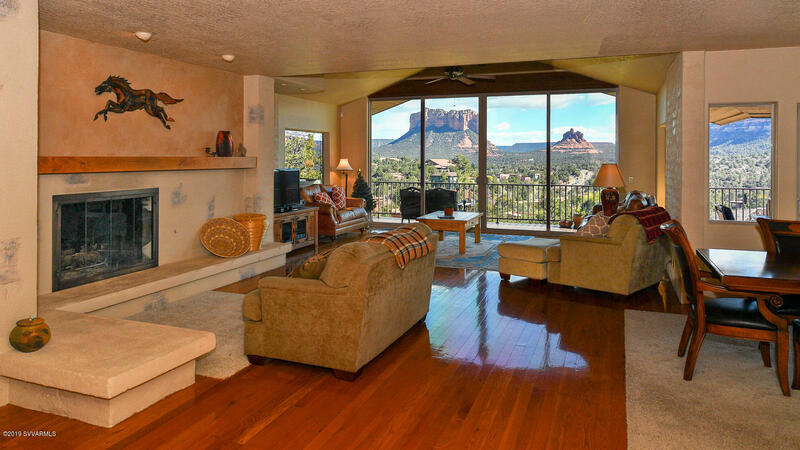 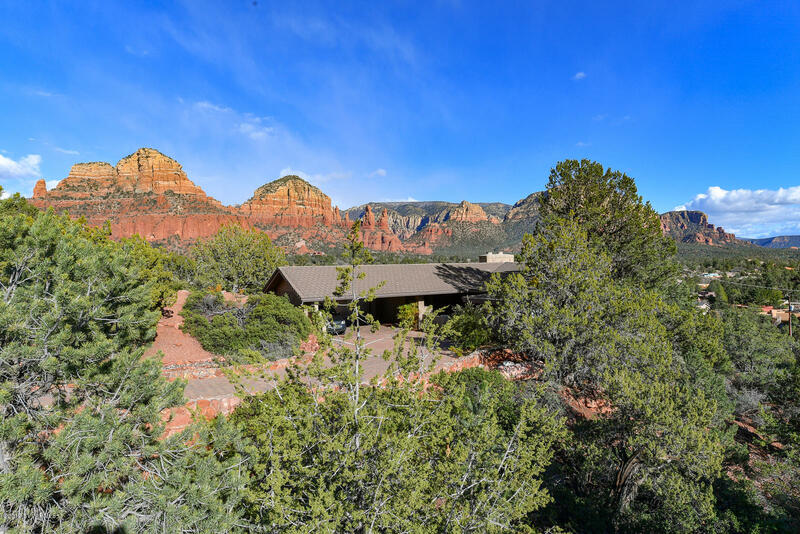 These stunning panoramic Red Rock Views will take your breath away! 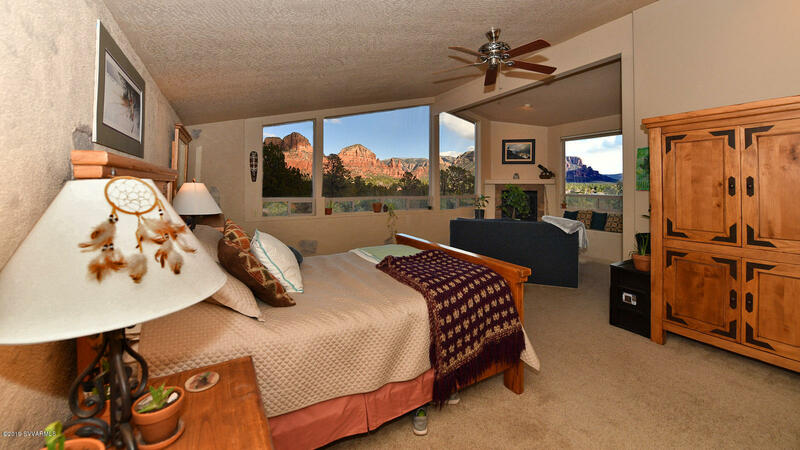 Possible short term rental. 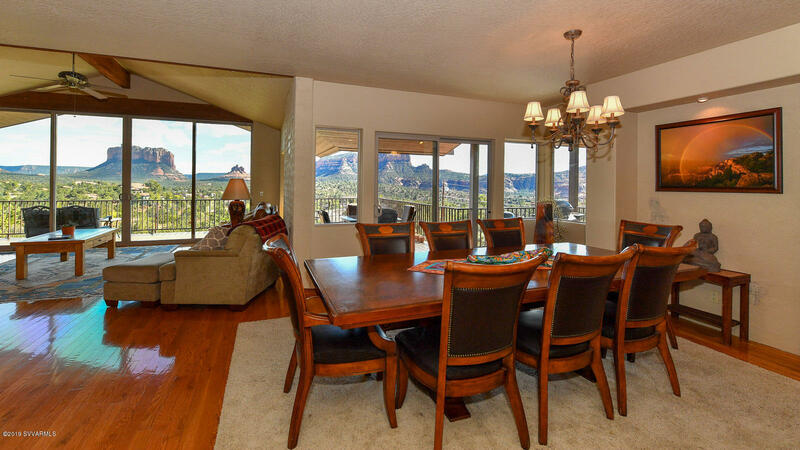 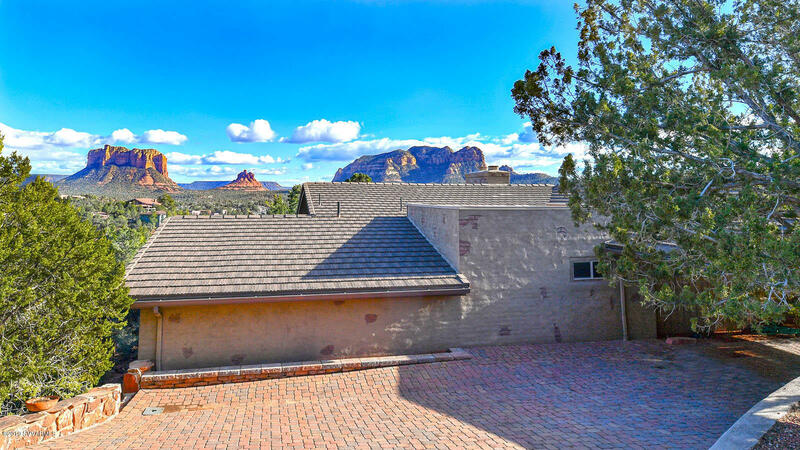 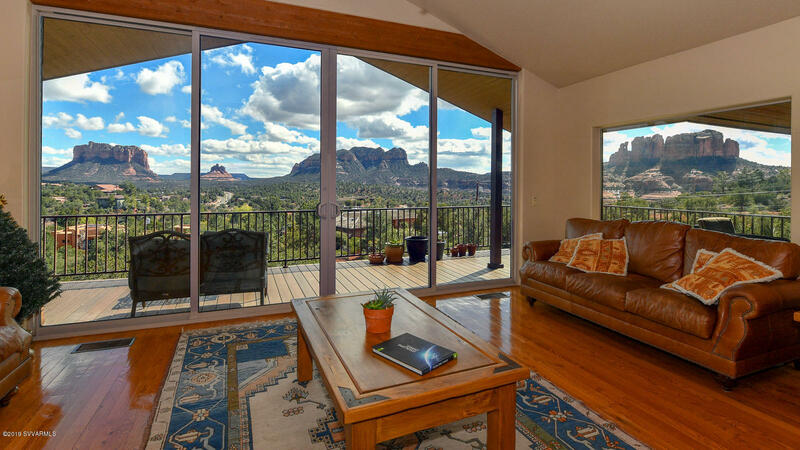 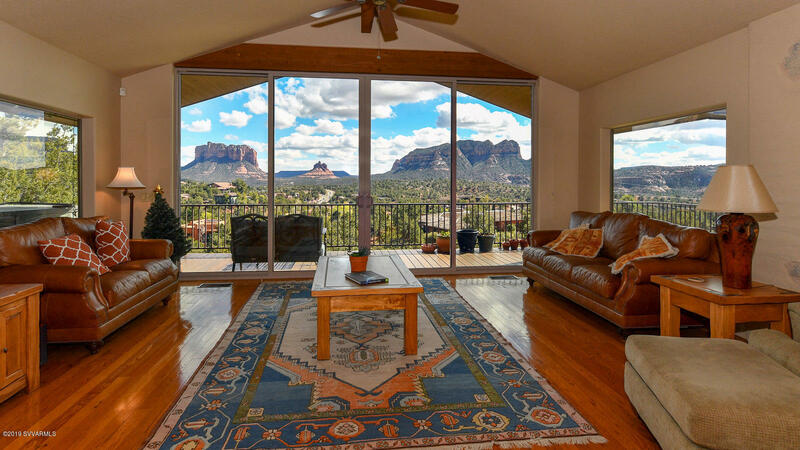 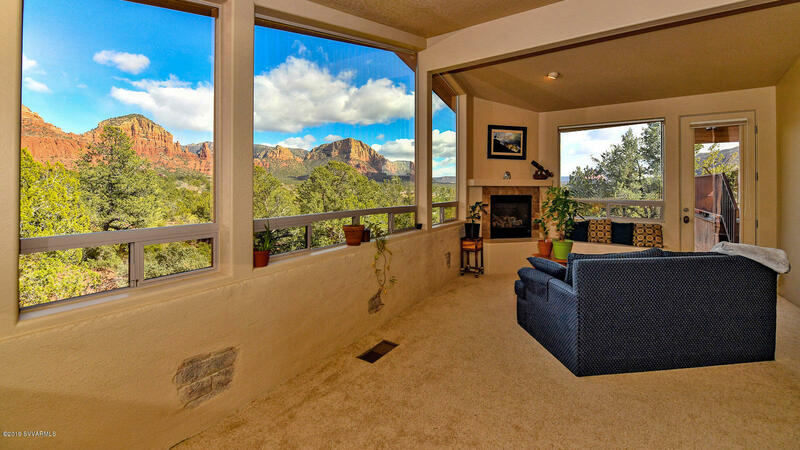 (Verify)Sitting elevated on a 1.2 acre lot captures views of Cathedral Rock, Bell Rock, Courthouse Butte to name a few! 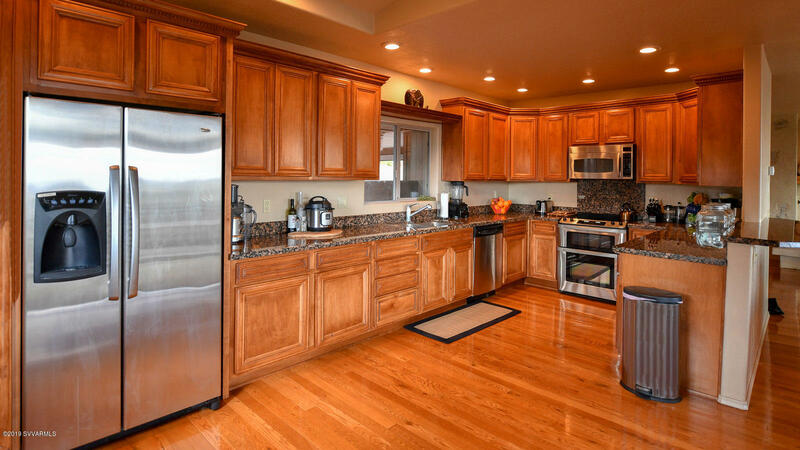 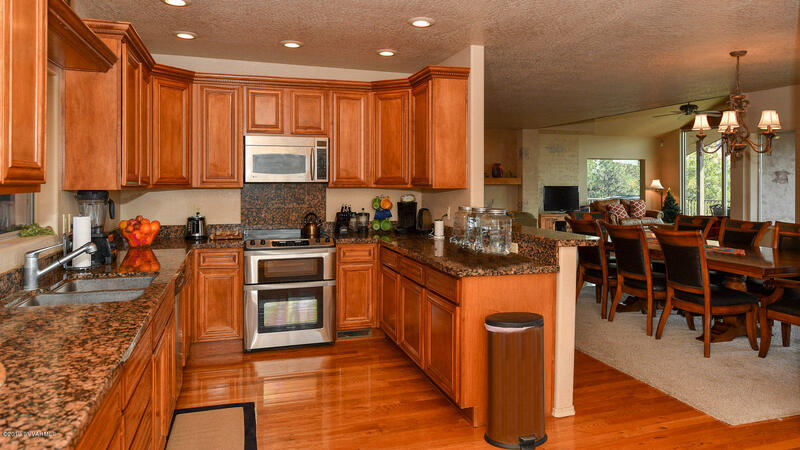 Taken down to the studs in 2005, this home was extensively remodeled and upgraded with an amazing touch of detail. 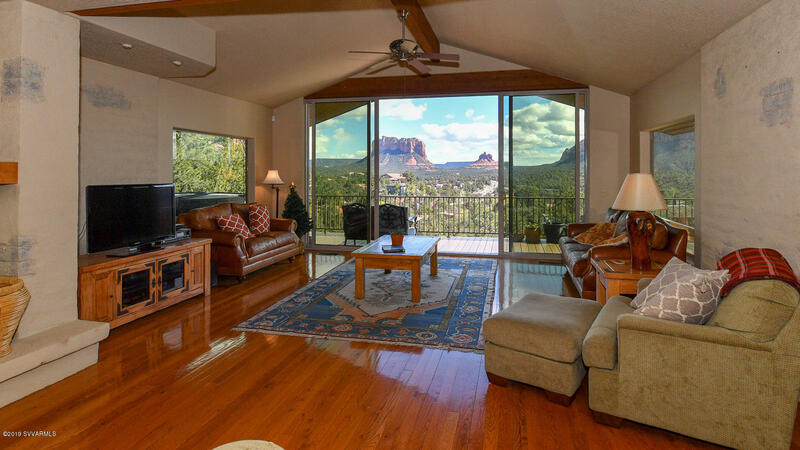 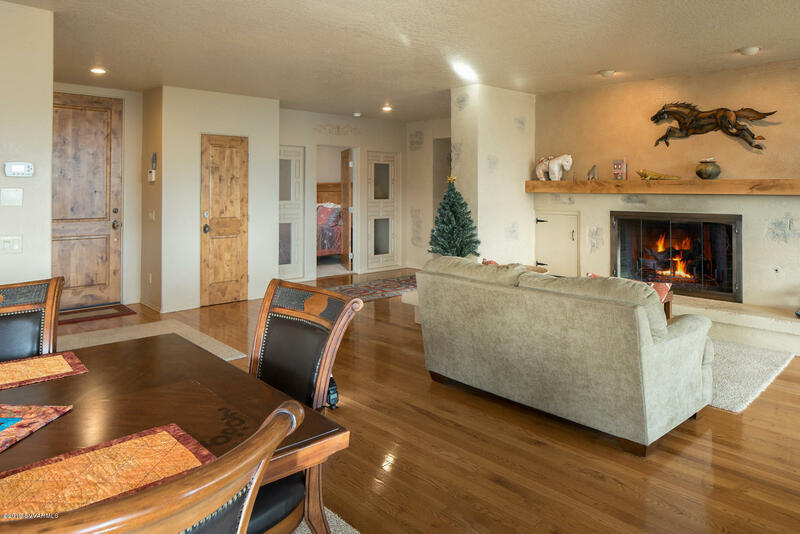 Featuring beautiful hard wood floors, cathedral ceilings, floor to ceiling. 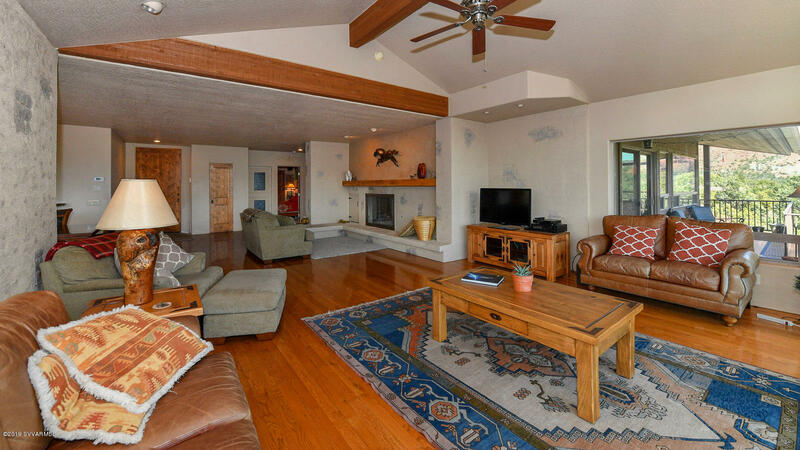 windows,two gas fireplaces and pavered circular driveway. 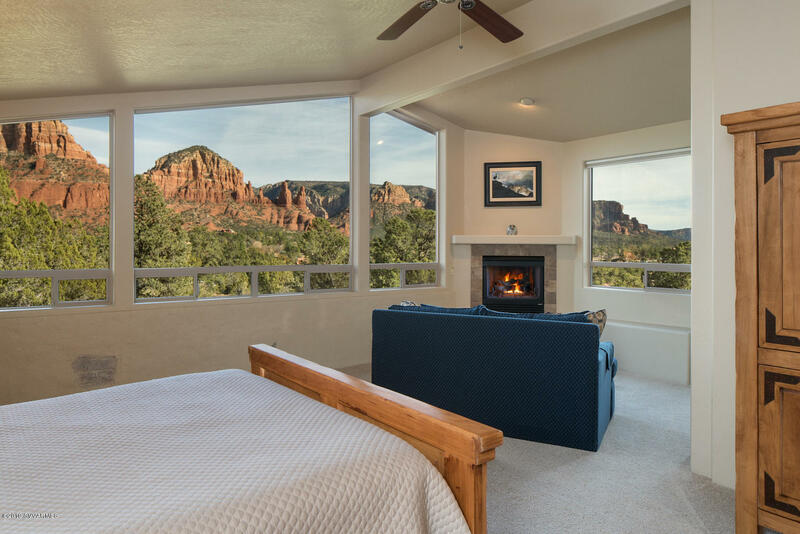 Two master suites that offer SPECTACULAR views. 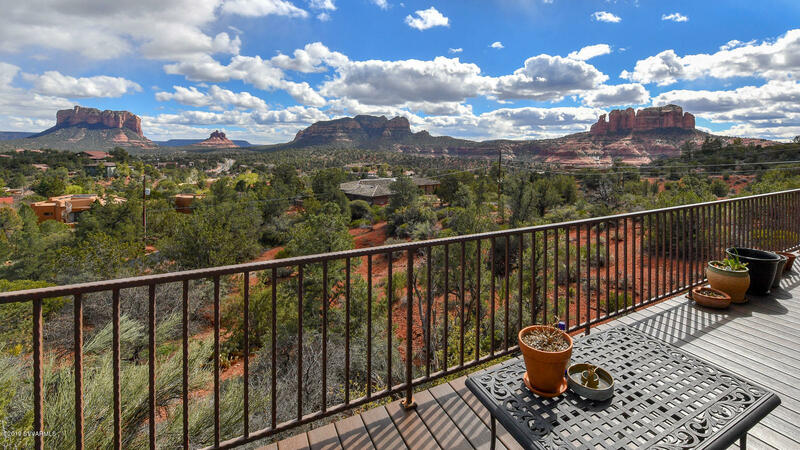 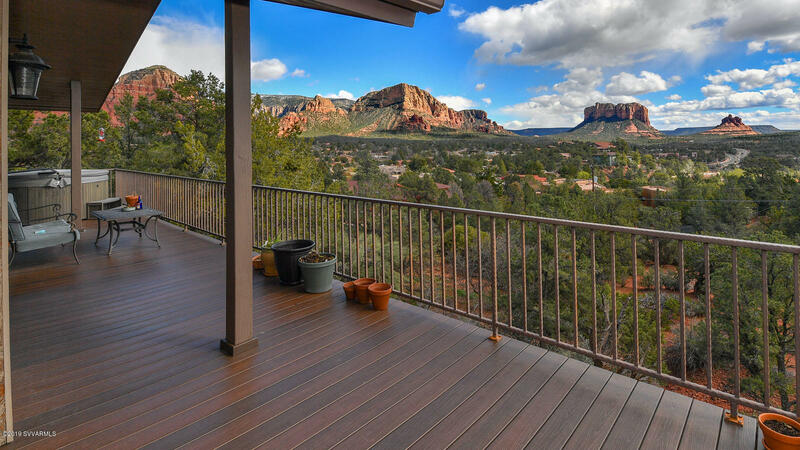 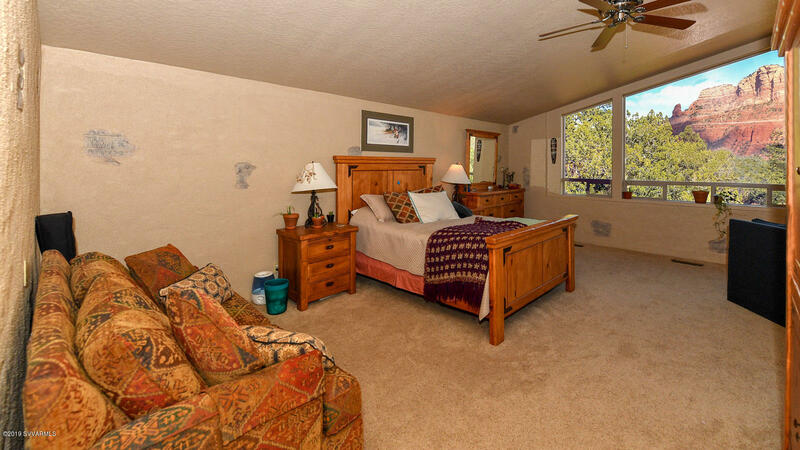 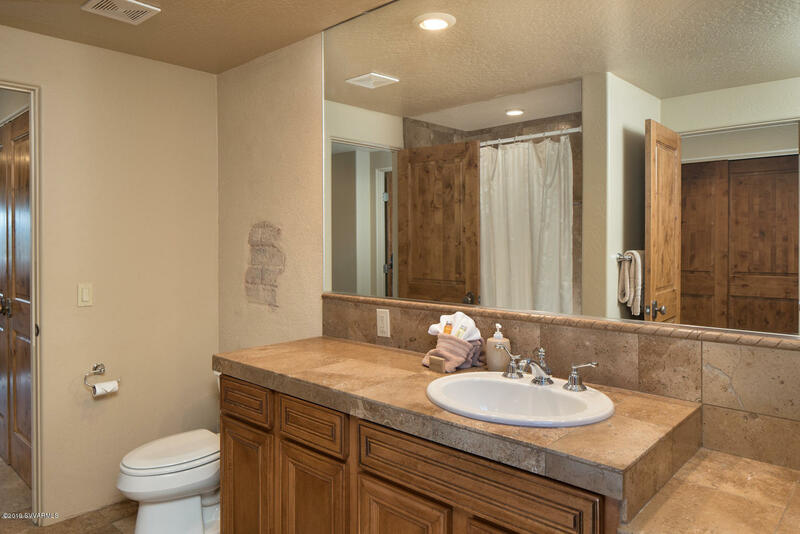 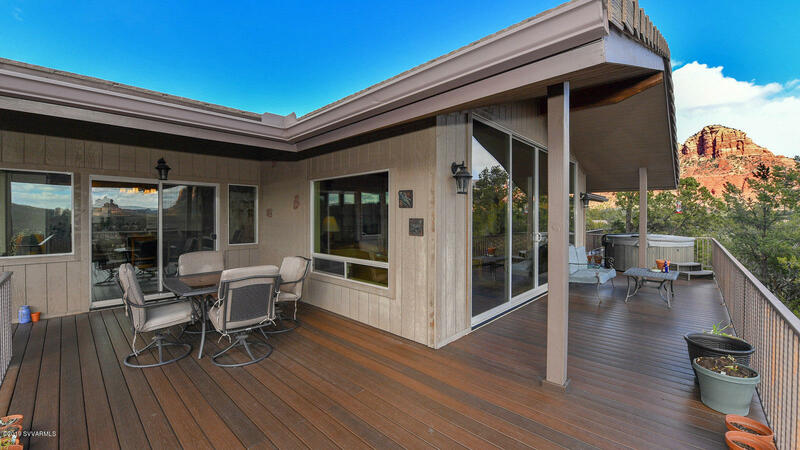 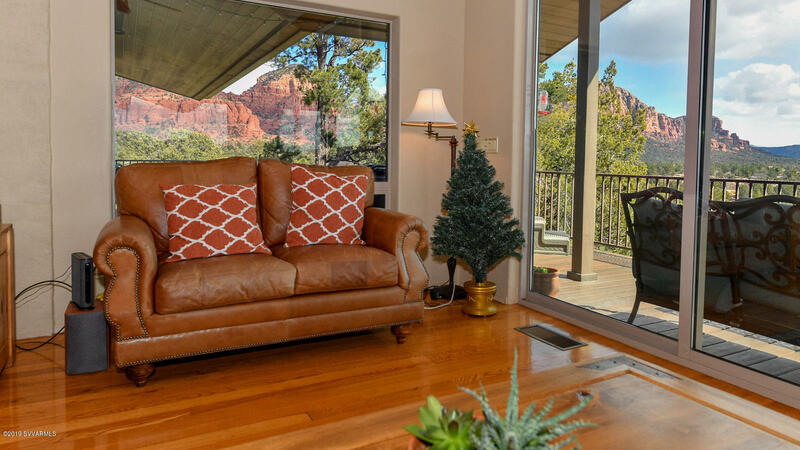 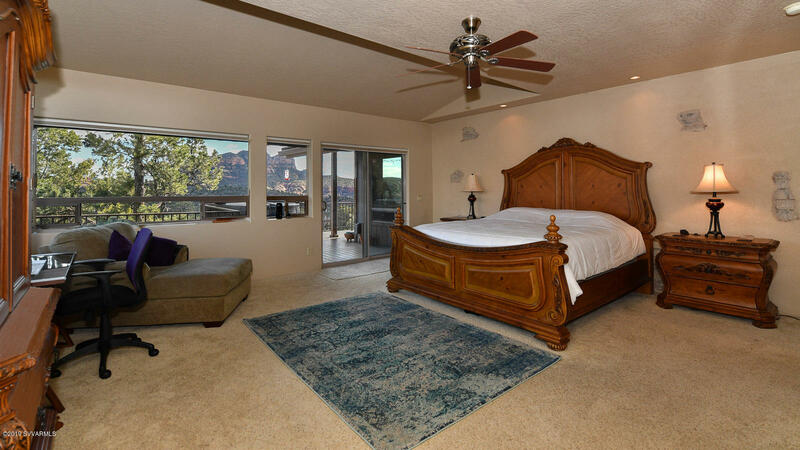 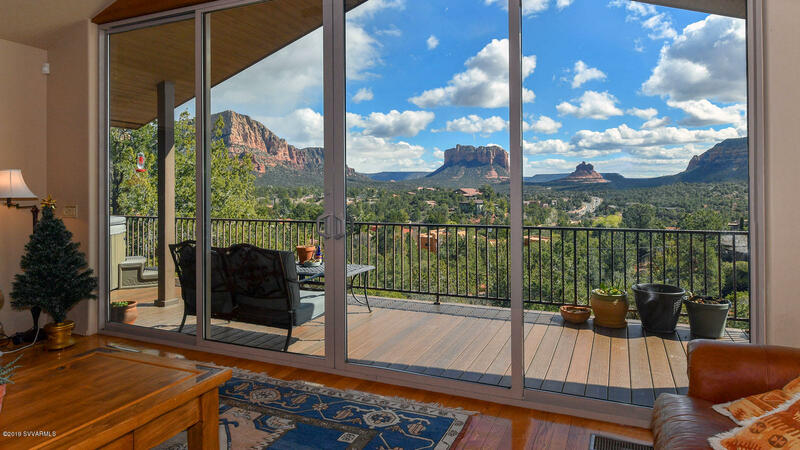 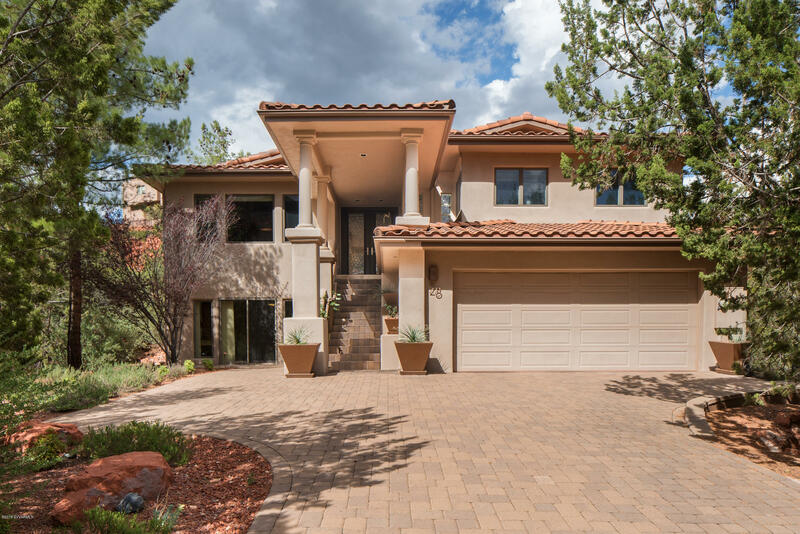 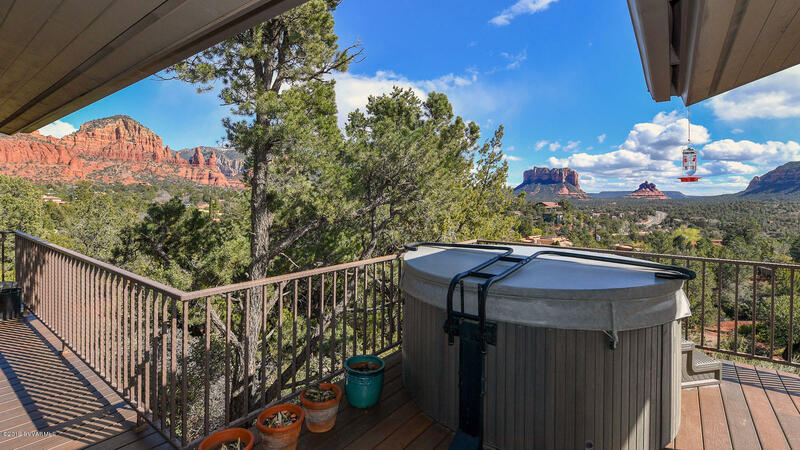 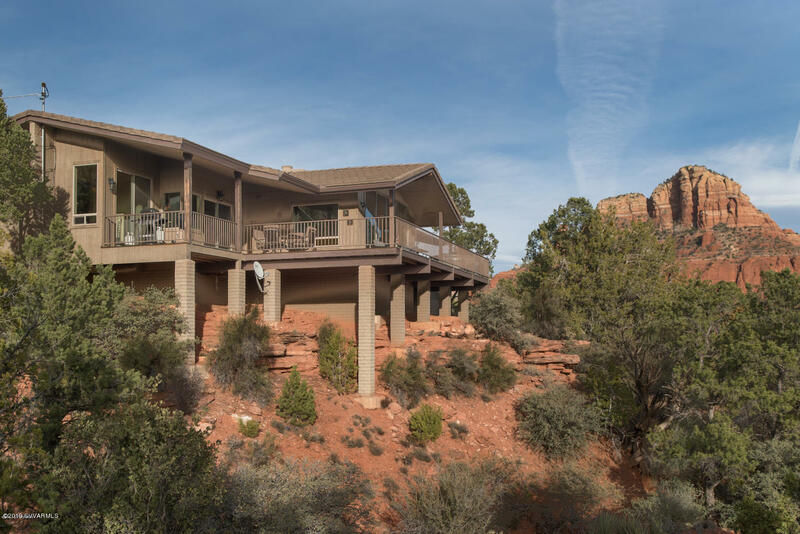 Picture yourself in your hottub on your trex deck enjoying what Sedona is known for. 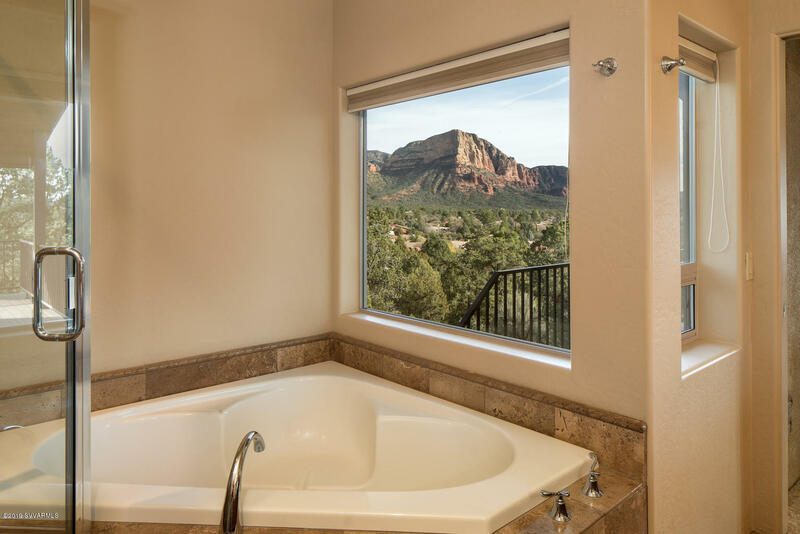 Call us today so we can show you why this is the perfect place!